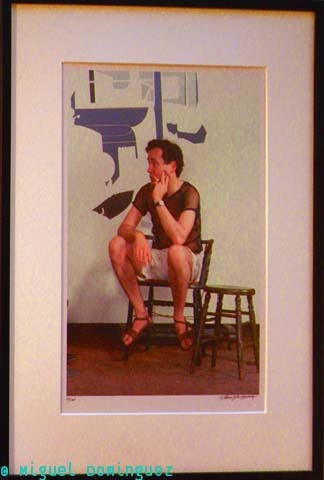 It was just a gathering of old friends having a good time and reminiscing. Did we have a lot of fun! 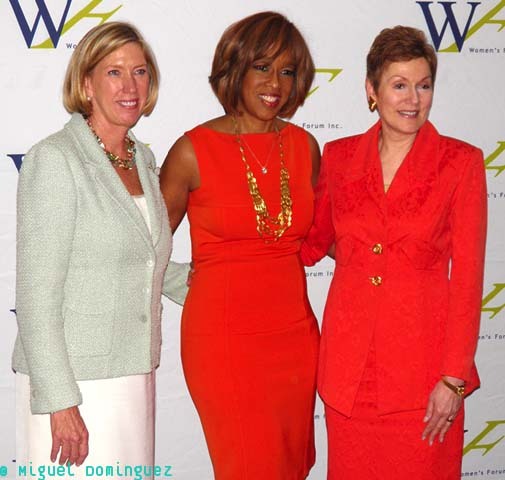 On Friday, May 18 at The Plaza Hotel in New York City, The Women’s Forum of New York presented the 2nd Annual Elly Awards Luncheon benefitting The Education Fund of The Women’s Forum of New York. The awards, named for The Women’s Forum founder Elinor Guggenheimer, will honor outstanding women leaders. 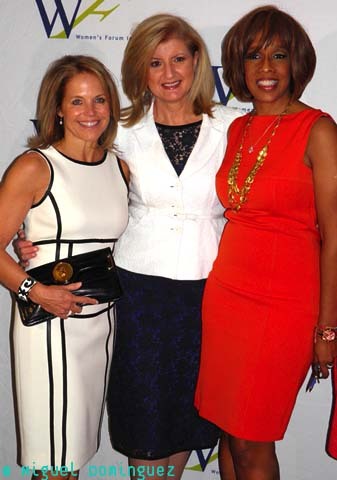 Arianna Huffington and Barbaralee Diamonstein-Spielvogel were the honorees. 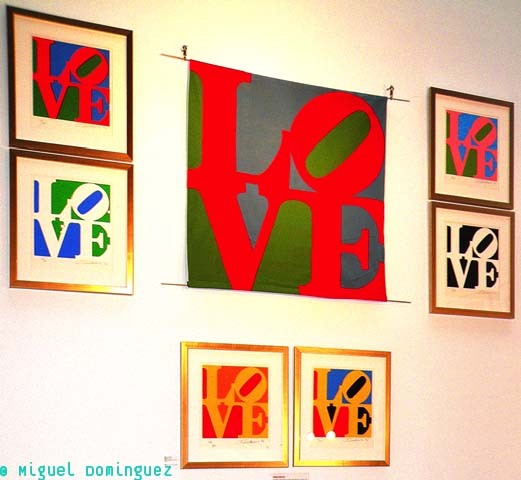 On May 22nd at Site 109 on the Lower east Side, in order to celebrate the newly published Robert Indiana: New Perspectives (Hatje Cantz, 2012,) Kiwi Arts Group presented a panel discussion, set to re-evaluate with a fresh look, Robert Indiana's importance to American Pop Art. 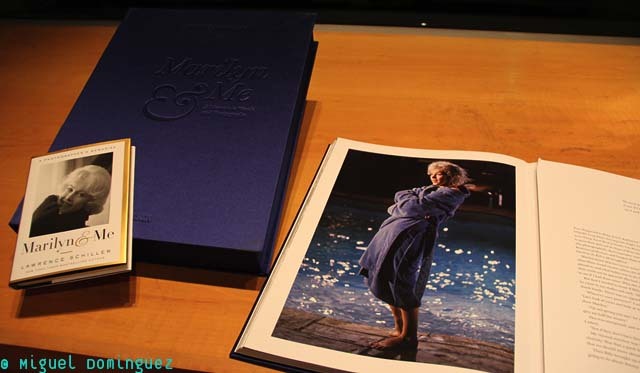 In this spirit, Taschen Books decided to flood with the bubbles their SoHo store on May 29th, when Author/Photographer Lawrence Schiller was at hand to sign his wonderful, limited edition, boxed picture book of Marilyn & Me: A Memoir in Words & Photographs.